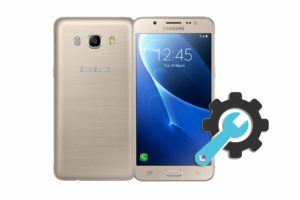 Samsung GT-S6312 with Dual SIM Cards. 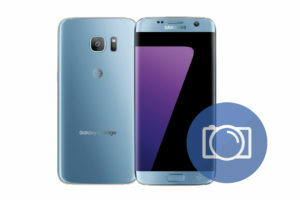 Samsung GT-S6313T with Dual SIM Cards and TV. 5- Any other log-in info and settings you used on your Samsung Galaxy Young. 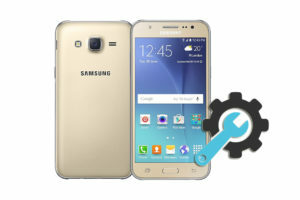 1- Make sure that your Samsung Galaxy Young is Off, If not, Then turn it off (Press and hold the Power key, and then tap Power off). And remove the Memory card from it. 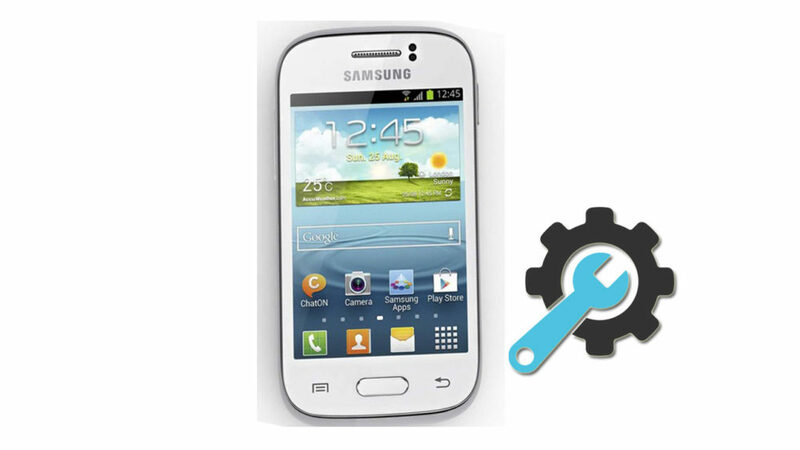 11- Now your Galaxy Young GT-S6310 will reboot, Wait for it to be fully on and then you can start using it. Select your preferred device language, And follow the on-screen instructions to proceed the initial setup.